State Bank of India has announced recruitment news for the post of Deputy Manager and Assistant Manager. Applicants interested in this job may apply online on or before 12th December 2015. For the post of Deputy Manager (Law) applicants must possess Bachelors degree in Law or Graduation in Law with 5 years integrated law course from govt recognise university. For the post of Assistant Manager (System) applicants must possess B.E/ B.Tech in IT/ CS/ Computer Applicants/ Electronics or M.Sc in Electronics / Computer Science/ IT/ Computer application or MCA from govt recognized university. 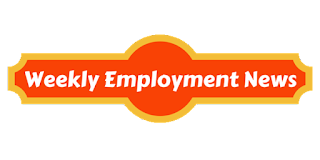 Age: Minimum age to the post of Deputy Manager is 21 years and maximum 38 years, for the post of Assistant Manager minimum age to apply is 21 years and maximum is 30 years. Fee: Fee of Rs. 600 and Rs. 100 for General category candidate payable online. Procedure to apply: Applicants may apply online at the website address given below in the link on or before 12th December 2015. Kindly take the print out of job application and preserve it for future reference if required. Procedure of selection: Candidates would be selected on the basis of written test and personal interview. Important date to remember: Last date of submitting online application is 12th December 2015. 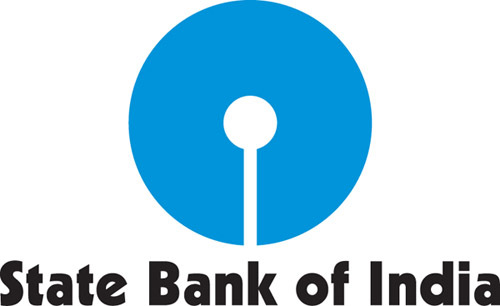 State Bank of India (SBI) has released recruitment notification for the post of Chief Customer Service Officers, there are 06 posts available. All the applicants are invited to apply for this job on or before 5th September 2015. Process of selection: On the basis of candidate’s performance and merit. Eligibility: Candidates are required to be well technical education. Any personal retired in the grade as General Manager from any schedule bank can apply. The personals should have taken voluntary retirement or have superannuated on 1st August 2015.